Sentiment - Free with a magazine. 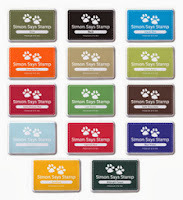 We are very happy to welcome back Heidi and her team at Simon Says Stamp! The design team has come up with some great inspiration for this challenge. and check them out, then get busy and enter a card of your own. 2 Wonderful prizes on offer. 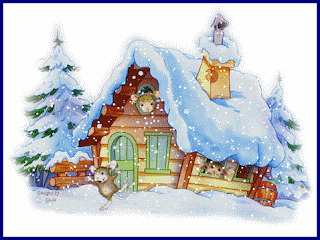 Please remember, you must use a House Mouse Design image on your entry. Challenge # 271 runs through Saturday August 4th at midnight EST. We love to visit you to see what you come up with to inspire us!! 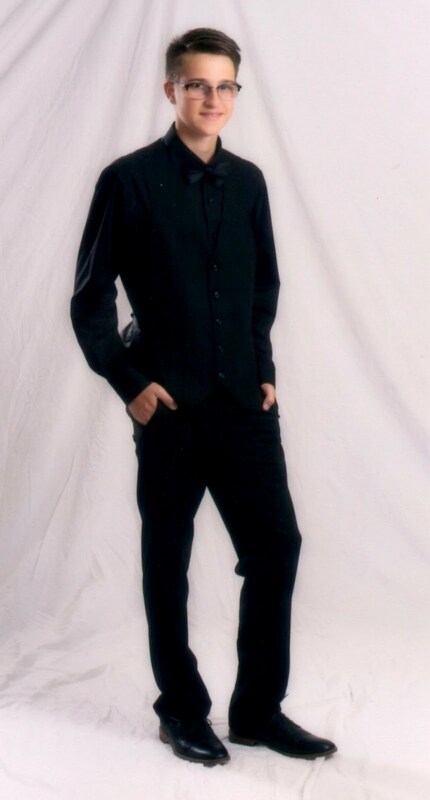 Hi Sue, That is so cute. I love it. A beautiful card Sue, such an adorable image and lovely papers. Such a cosy pair Sue and such a lovely card ! !